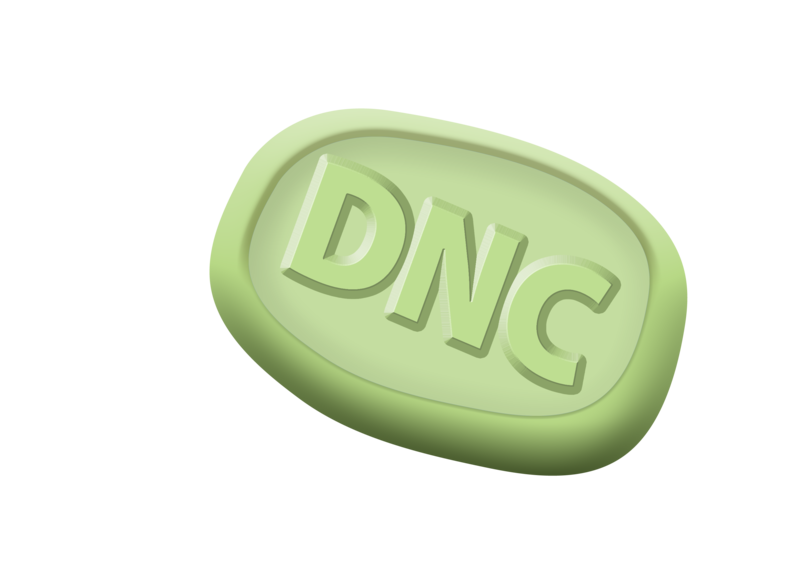 Scrub DNC is a product developed by TJC Labs, a technology firm based in St. Louis, MO, USA which has excelled in providing technology solutions to businesses like yours since 1993. TJC Labs began offering call list scrubbing services in July, 2001. In August, 2003, we decided to share our powerful scrubbing software with the world and launched the Scrub DNC website. We currently provide scrubbing software to a wide variety of clients, and our software is installed in locations all across the globe. Our regular business hours are Monday - Friday 8:00 a.m. to 5:00 p.m. CST. Before contacting us please READ the FAQ and step-by-step guide. For support questions you can visit our free forum or use the contact form.